I bet you hear this all too often too! Here is your solution for this dilemma: YUM! 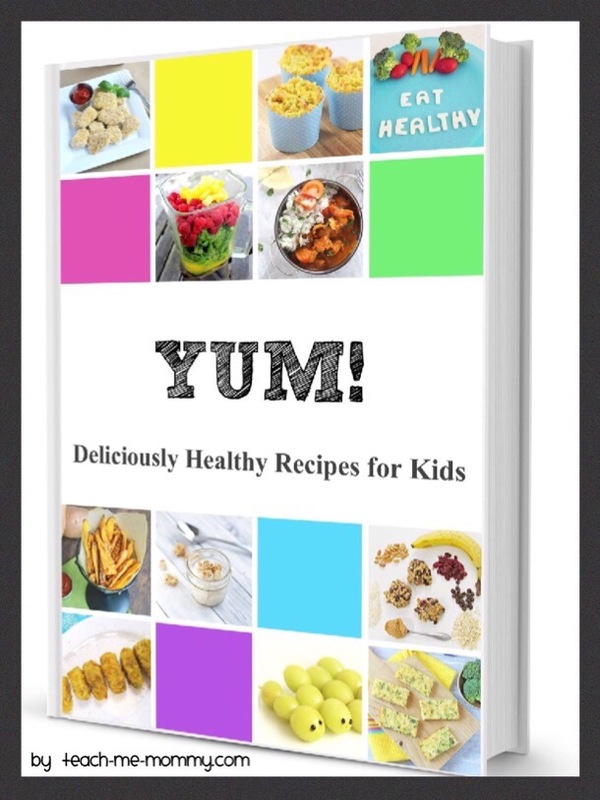 Deliciously Healthy Recipes for Kids Ebook! I co-authored this fabulous recipe book together with 17 bloggers in the kid niche. But more importantly, 17 moms that know what mission it is to feed their kids healthy food! In this book you will find healthy recipes for breakfast, lunch, snacks and dinner. All of these recipes are relatively easy to prep, the kids can help too! The book is available in PDF format, which makes it available internationally. Find all our books in our SHOP! Shared this post all over, Nadia. Hope you have a great weekend!